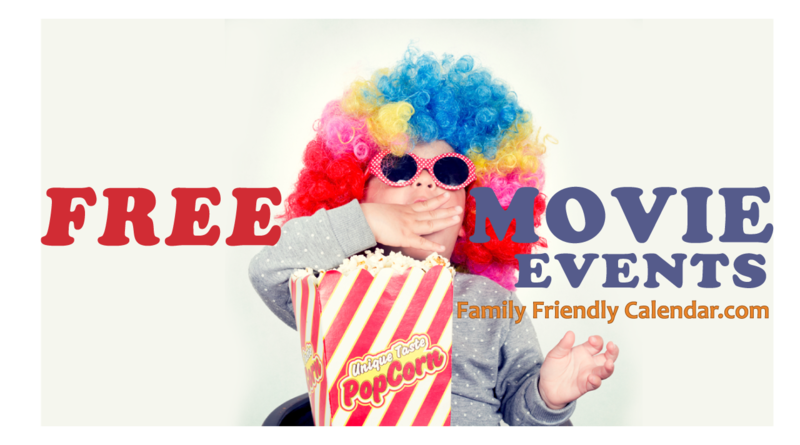 We love family friendly freebies! 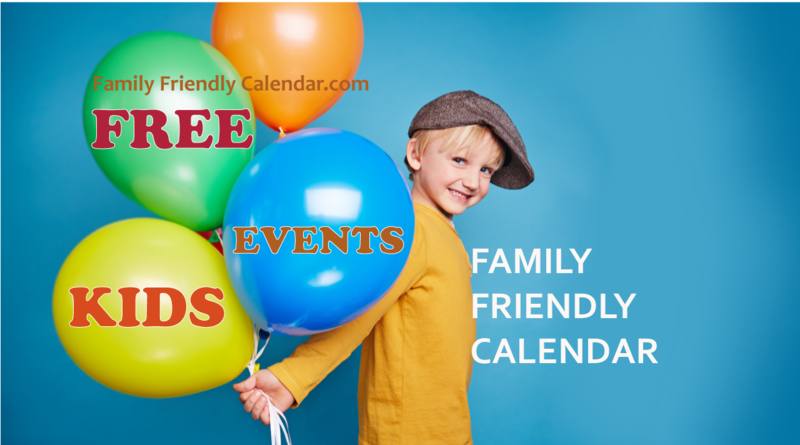 For you, our community, we try and find some fun freebies that are useful and easy to download. 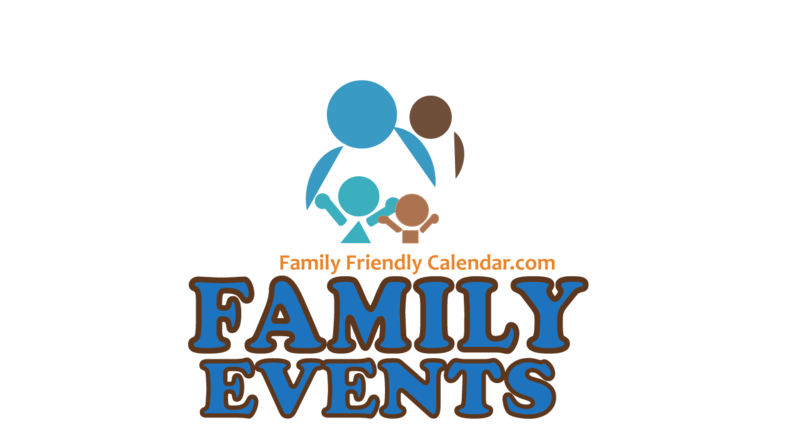 Some are for our subscribers only and some are in other Family Friendly sites. Homeschool Curriculum Giveaway – Over $5000 value and two winners! Seee below to enter. 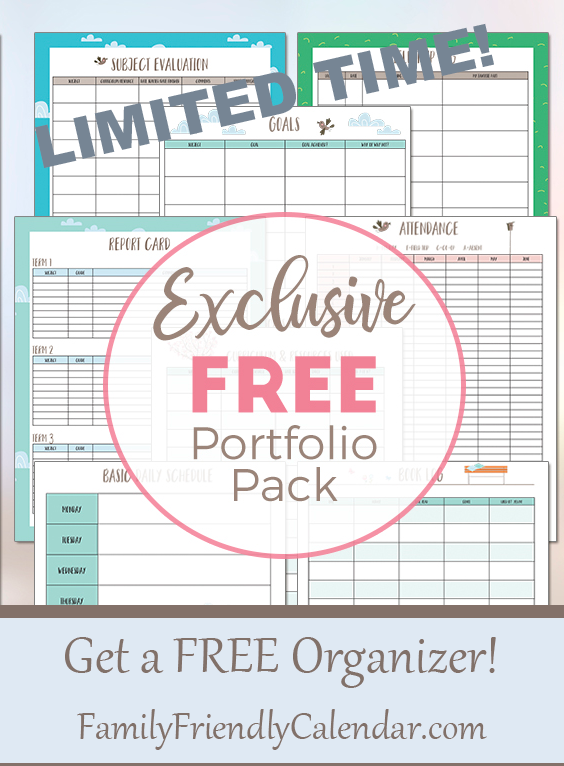 Get a FREE Portfolio Pack -(INSTANT DOWNLOAD) – an organizer that you can use to keep your kids school year completely organized. 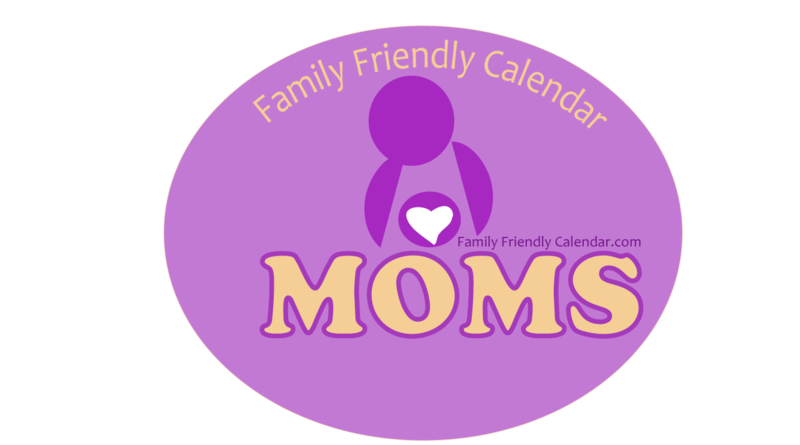 FAMILY FRIENDLY FREEBIES like this will help you sort and organize projects due, evaluations, schedule, homework, etc. This organizer is especially useful for Homeschool! Two winners for a prize worth $5,204 in the form of 20 bundles of digital resources from parenting books, classes, coaching, to books and workbooks for elementary age to high school age. If you share this giveaway with your friends, all of you can win. Plus if you enter will get a special coupon code good for a discount on a Build Your OWN Bundle! It’s easy to to enter. Simply enter your name & valid email address and we’ll send you a coupon code you can use when the sale starts! The sale starts at 8AM EST on 5-7-18 and ends 5-14-18. Want to find out of other fun deals like this? Subscribe! 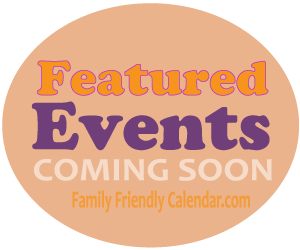 We create Free Printables for our subscribers or let you know of fun free printables we find.